Every wonder why so many restaurants fail their local health inspections – whether repeatedly or just once? There’s nothing worse than a low health inspection score to drive customers away from their favorite restaurant. 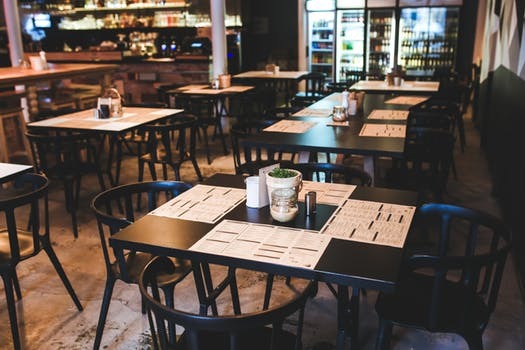 With simple steps to prevent pest infestation, restaurant owners and managers can be on their way to making the grade and keep patrons returning. What are the most common pests that commercial food facilities encounter? Pests are attracted to sources of food, water and shelter – three things that restaurants and commercial food facilities provide in spades. Without taking proper preventative steps, restaurants and food service facilities could see populations of rodents, flies, cockroaches, ants and more. Is it common for restaurants and food service facilities to have severe infestations? Many restaurants and food service facilities have already contracted with pest professionals to prevent infestations from occurring. A working partnership between facility managers and licensed, trained pest professionals is critical in controlling pest populations. Is it feasible for a facility to employ its own staff members to sustain a pest-free environment? Licensed and professionally trained pest professionals are best suited to keep health and property-threatening pests in check. Today’s pest professionals have the training necessary to identify pest problems and recommend the most responsible and effective pest management methods available. But, restaurants and commercial food facilities should train their internal staff to work as partners with pest professionals. 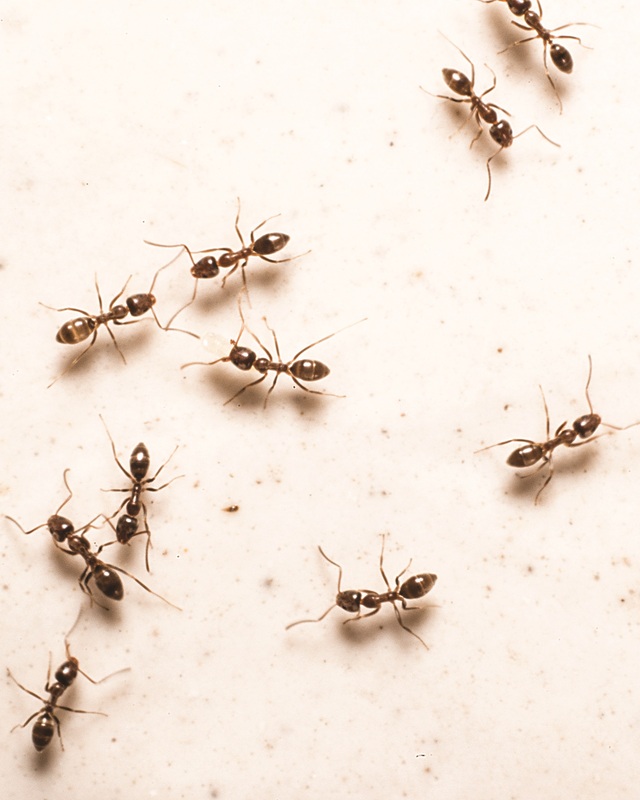 While these locations may receive regular service from their contracted pest management firm, internal employees can take steps every day to help reduce pest populations. Are there steps a restaurant or food service facility can take on their own to prevent/control pest populations? Seal up any cracks and holes on the outside of the facility including areas where utilities and pipes enter. Make sure vents are screened and gaps around windows and doors are sealed. Keep tree branches and shrubbery well trimmed. Inspect boxes, bags and other packaging thoroughly to curb hitchhiking pests. Don’t allow food to sit on counters or shelves in open containers. All food and water sources should be kept sealed unless currently in use. Clean all food spills regularly. Replace weather-stripping and repair loose mortar around the basement foundation and windows. Never store food on the floor. Always lift it up on shelves so that rodents and insects do not have easy access. Comply will all regulations regarding pests in food service facilities. A licensed and qualified pest professional is your best resource to ensure these steps are completed properly. Does effective pest management in restaurants and food service facilities require the use of pesticides? 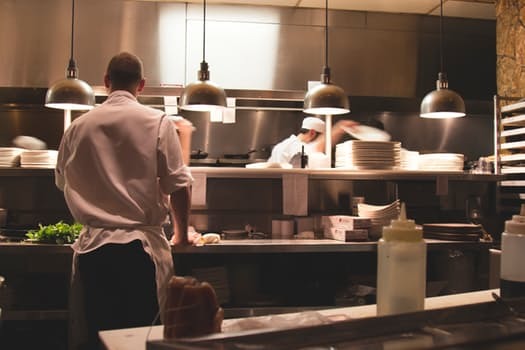 The National Pest Management Association recommends that restaurants and food service facilities implement an integrated pest management (IPM) program. IPM is a process involving common sense and sound solutions for treating and controlling pests. These solutions incorporate three basic steps: 1) inspection, 2) identification and 3) treatment. Treatment options vary from sealing cracks and removing food and water sources to pesticide treatments when necessary. What should a restaurant, food service facility or homeowner look for when hiring a pest professional? Ask friends, neighbors and other reputable businesses to recommend pest control companies they have used successfully and how satisfied they were with the service. If a sizable amount of money is involved, get bids from several pest control companies. Don’t rush a decision. Since you are paying for professional knowledge, look for someone whose judgment you can trust. Before signing a contract, be sure to fully understand the nature of the pest, the extent of the infestation, and the work necessary to solve the problem. If a guarantee is given, know what it covers, how long it lasts, what you must do to keep it in force, and what kind of continuing control, prevention and management are necessary. Buy value, not price. Beware of bargains that sound too good to be true. Court Parker is Bug Busters' Chief Operating Officer. Family owned and operated since 1984, the company is committed to providing top-notch residential and commercial pest control services in the Southeast. The company focuses on the control, removal and monitoring of all types of crawling and flying pests.